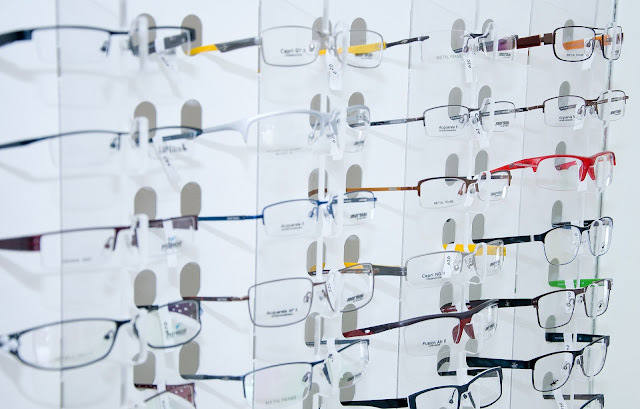 Kosherfrugal.com - Frugal Living in Israel: Discount Eye Exams and Glasses - TODAY! Sorry for the late notice, I have had personal things to take care of and this slipped past me. Residents of Far Northern Israel - it's back! Here's your chance to get a really affordable eye exam and glasses if you missed it a few weeks ago. Today, Thursday March 9, 2017 you have another chance to get subsidized eye exams and glasses, again in the Golan. 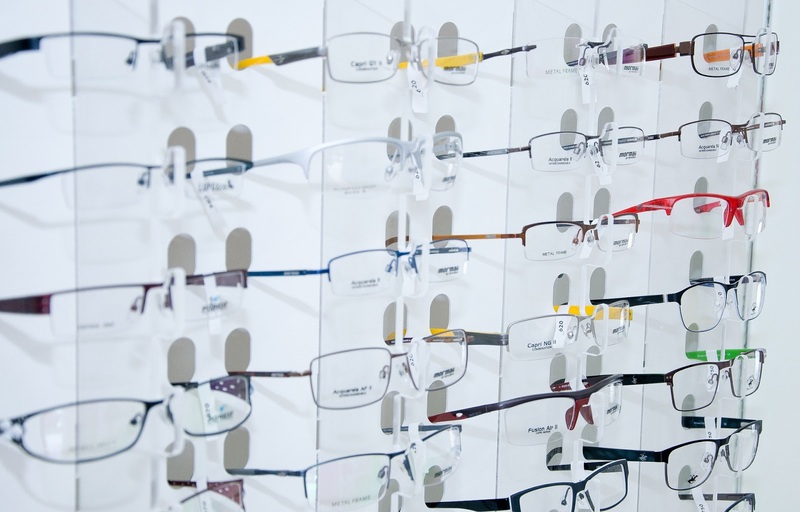 You'll be able to get a pair of glasses - frames + lenses for just 100 shekels! There is an option to have this fee waived in case of need. Please send a text to 052-4701380 to request a waiver. The event will take place at Mercaz Tze'irim in Katzrin (Library building, rear entrance). It's sponsored by "Pitchon Lev" and "Ezra Ba'Re'iyah".